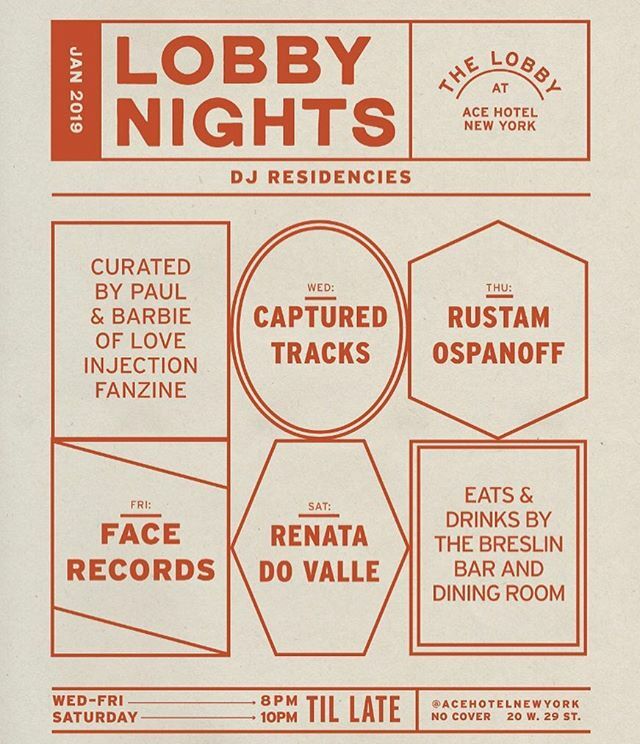 ACE HOTEL NEW YORK 2019 JAN, LOBBY NIGHTS EVERY FRIDAY. Previous Post Tatsuro Yamashita / SPACY has arrived in FACE RECORDS NYC. Next Post AKIKO YANO / TADAIMA has arrived in FACE RECORDS NYC.